A total of 44 police officers have lost their jobs this year alone due to a wide range of issues. 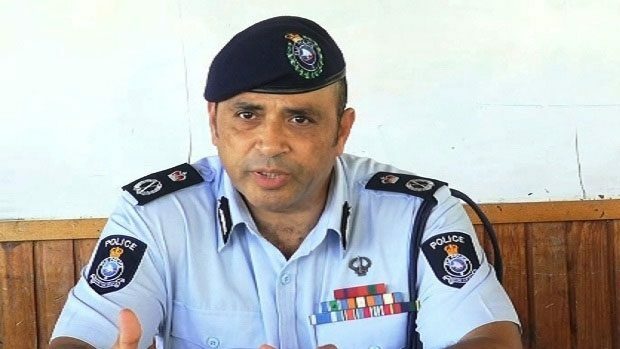 This discharge coupled with numerous other complaints against the officers of the law, has left Police Commissioner Brigadier General Sitiveni Qiliho disappointed. Of the 44 officers that have been removed, 30 were given the spot sack while 14 others were dismissed after internal investigation. Brigadier General Qiliho has stressed that while majority of the Force are doing the good work, it’s a few that are bringing disrepute to the force. 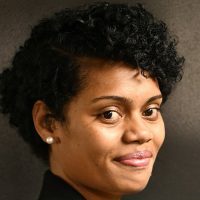 _”There are a lot of hardworking officers who go out there and work hard for Fiji but it’s only a handful of people who tarnish the good work that others are doing. And that’s what’s disappointing all of us that due to the laxity of a few, the Police Force is tarnished. Of the 44, six were removed for their involvement in criminal activities, 29 for disciplinary issues, seven were removed for being involved in police vehicle accidents and one for allowing a prisoner to escape. The Police Commissioner says they will continue to remove bad cops until they have gotten rid of all the culprits taking advantage of their blue berets. 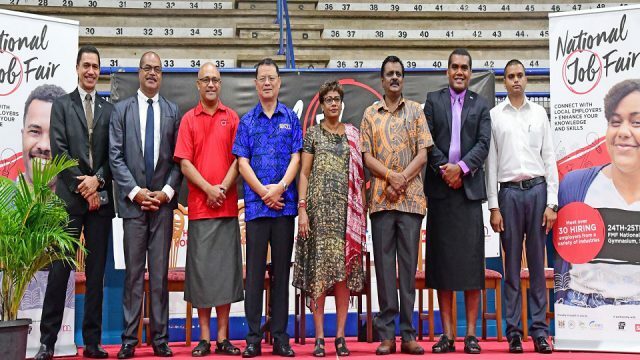 _”We will remove those who don’t want to work hard for Fiji. And we’ll keep those and recruit in more and bring more people in who want to be Police Officers. Policing is such and that’s what I continue to tell our officers now that they’ve signed off the best years of their life to serving the people of Fiji. Meanwhile, 27 officers are currently being investigated and have been interdicted without pay pending the outcome of the Internal Affairs investigation of cases they have been involved in.